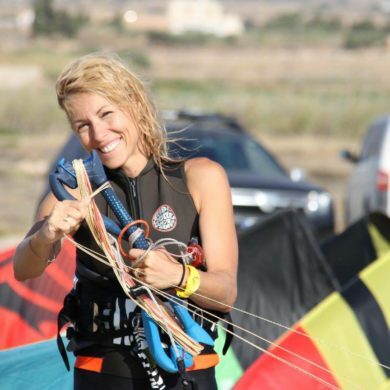 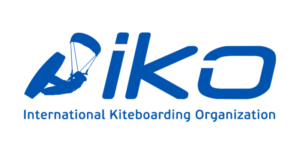 IKO is the world’s leading kiteboarding organization specializing in kiteboard education, promoting safe practices and enhancing the highest standards for the industry. 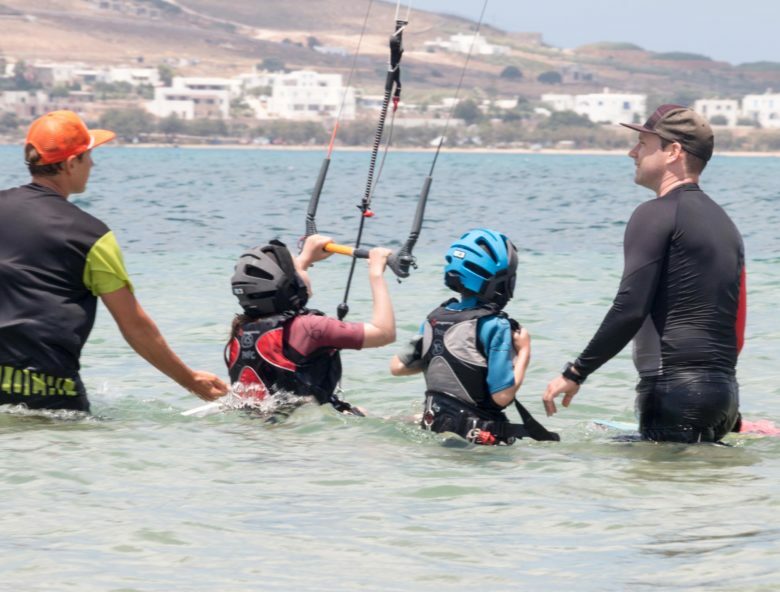 IKO strives to reach the pure excellence in the teaching experience by finding the perfect balance of fun and safety while keeping each kiteboarder’s individuality in mind. 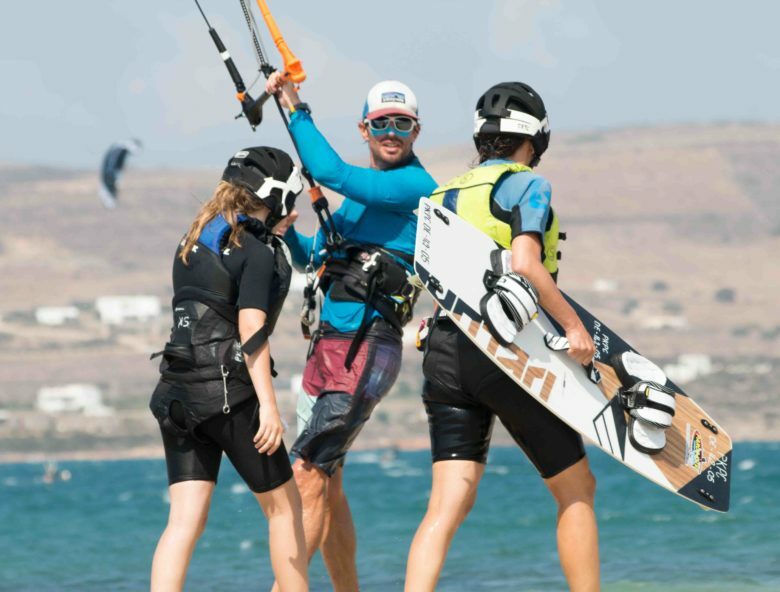 Kiteboarding is a young extreme sport; with over 15 years of research, feedback, testing and development we have created a full circle program in multiple languages to quickly and safely teach new kiteboarders, instructors and instructor trainers to safely develop the sport. 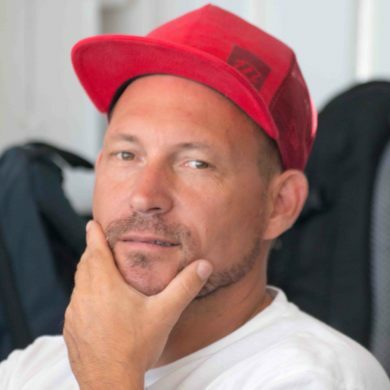 We have set the standard and teamed up with schools internationally to deliver this service and progression at a global scale. 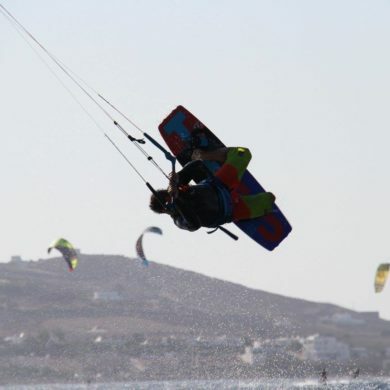 Learn, progress and teach kiteboarding with IKO to become internationally recognized for your skills and services.